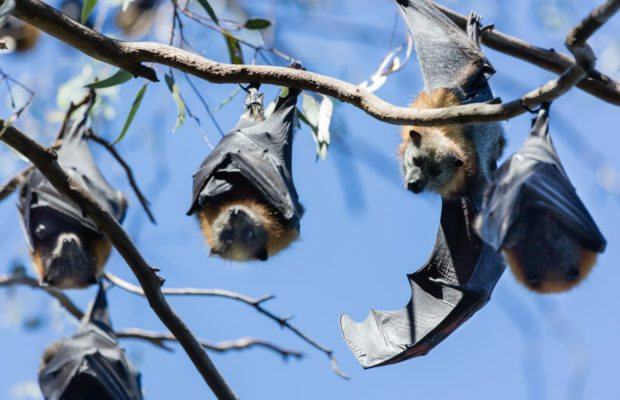 Australia’s largest bat, the Grey-headed Flying-fox, has made a home in Melbourne. Find out about these fascinating creatures, and watch them fly out at sunset in their thousands. This is one of the largest urban animal migrations anywhere in the world!